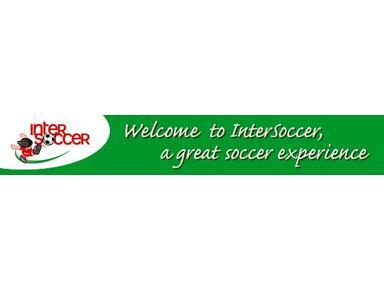 At InterSoccer, we encourage everybody to have fun, be more confident, make new friends and be as competitive as you want to be. There’s something for everybody, boys and girls, whatever age or ability and the flexibility of coming for one up to five days. InterSoccer uses the finest coaches around, where everybody is treated equally, and if you’re good and looking for an extra challenge then there are plenty of opportunities for you to excel as well. We promote fun and fair play, in a safe, healthy and stimulating environment where everybody can shine. InterSoccer has a course for everybody at any time. Check out what we’ve got on offer now.